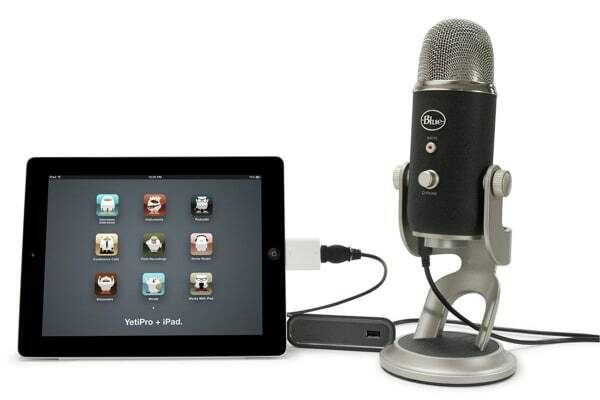 An exceptional USB microphone that lets you record audio with studio-quality resolution! The Blue Microphones Yeti Pro gives high-resolution (24bit/192kHz) recordings that have 4 times more clarity than that of a CD. It also offers an additional stereo analogue XLR output and it offers all of this flexibility and amazing sound quality without taking up much space! Take advantage of its unique tri-capsule technology that provides four unique recording pattern modes so you can arrange optimum audio recordings. 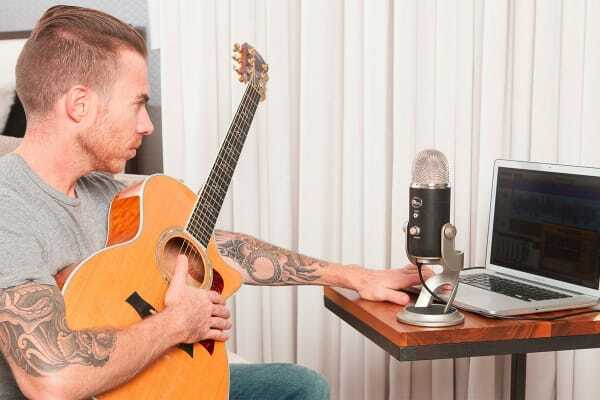 With the Yeti Pro, you have all the recording controls like headphone volume, pattern selection, instant mute and microphone gain controls within easy reach. 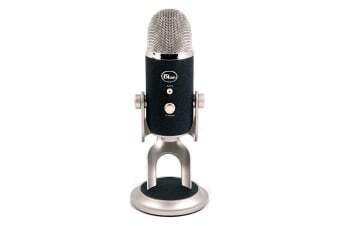 It also lets you adjust and pivot the microphone vis-a-vis the sound source enabling you to get the perfect sound quality in your recording each and every time!